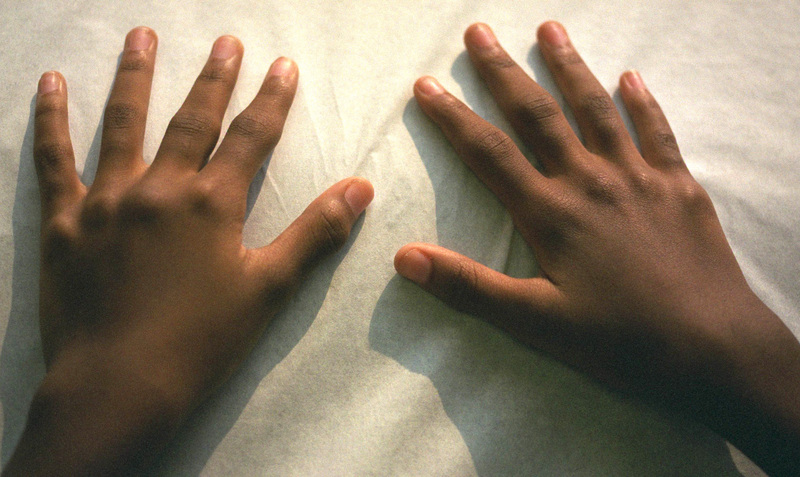 to classify different types of arthritis affecting children. The most common type of arthritis affecting children is Juvenile Rheumatoid Arthritis (JRA), also known as Still's Disease. This type of arthritis has several modes of onset. The exact cause is not fully understood but it is classified as an autoimmune disorder, which means that the body's immune system is attacking some of its own cells causing ongoing inflammation. It often presents with a fever and skin rash, sometimes with one joint affected and sometimes with several joints affected, simulating adult rheumatoid arthritis, but blood tests are usually negative for rheumatoid factor (85%). The most common variety to affect the spine is the particular type of JRA identified as type II. In this type, school aged boys, around 8 years of age, are most commonly affected. It initially affects the hips, knees and ankles. Later involvement may affect the Pelvic (sacroiliac) joints and the lower and mid back (lumbar and thoracic vertebrae). The presenting complaint here is usually lower back pain with accompanying hip and thigh pain. A family history of Ankylosing Spondylitis may be indicative in diagnosing this condition, but it is not necessary. This problem may be the precursor to Ankylosing Spondylitis, which can present some years later. It is of course important to have this fully investigated with blood tests, x-rays and / or MRI Scans to get an accurate diagnosis, but there is no direct curative treatment for this condition. Fortunately, the majority of patients recover spontaneously with minimal or no disability. However, joint stiffness and mild fusion can occur and we have seen that Chiropractic treatment can often help to ease the pain and discomfort through gentle mobilization.